The accommodation features a flat-screen TV. A fridge and kettle are also featured. Koliba Pod Skalami also includes a sun terrace. Guests can enjoy a meal at the on-site restaurant. Žilina is 12 km from Koliba Pod Skalami, while Turčianske Teplice is 40 km from the property. The nearest airport is Piesťany Airport, 83 km from Koliba Pod Skalami. 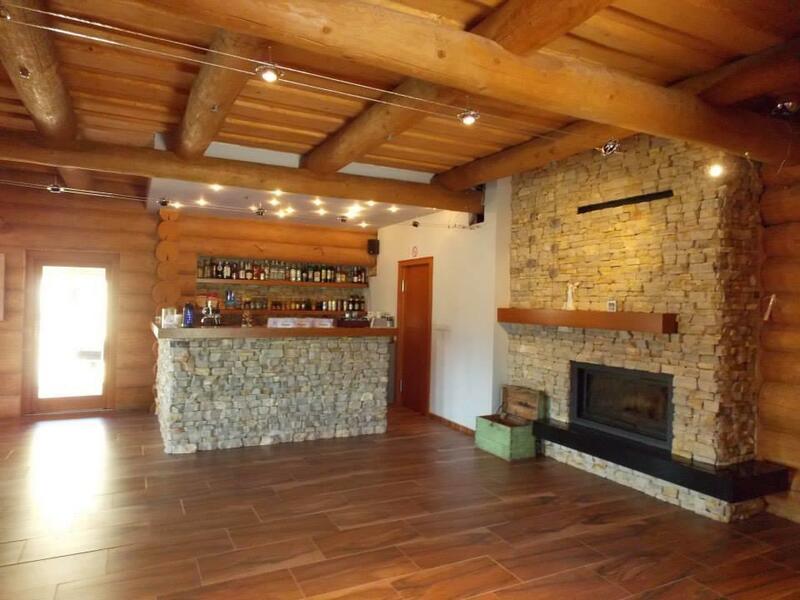 This property also has one of the best-rated locations in Súľov-Hradná! Guests are happier about it compared to other properties in the area.